Focus on today in full HD up to 6K. We are allround filmmakers, cinematographers, videographers, editors, sound designers, photographers and certified drone pilots from the Netherlands. You can hire them for high quality shots. We like to make aerial videography, cinematography and photography. No matter what or where but keep in mind that we respect security and rules. Looking per commission the best, safety and low costs, with the highest target to tell your story. We are the perfect team to make your aerial dreams come true. 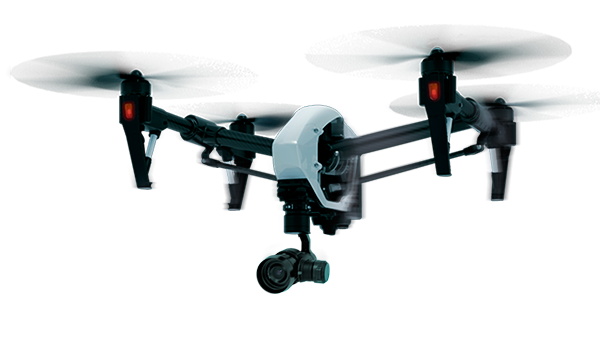 With steady drones, gimbal stabilized cameras up to 6K we make the highest (360º) quality aerial shots. 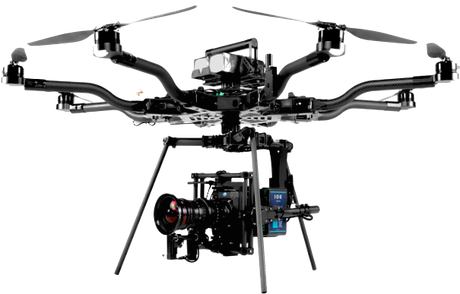 We like to work with DJI Inspire PRO with the X5 and the Freefly ALTA with the Arri Alexa, Red Weapon or Infinity TERRA.And for the budget we’ve the Mavic Pro. 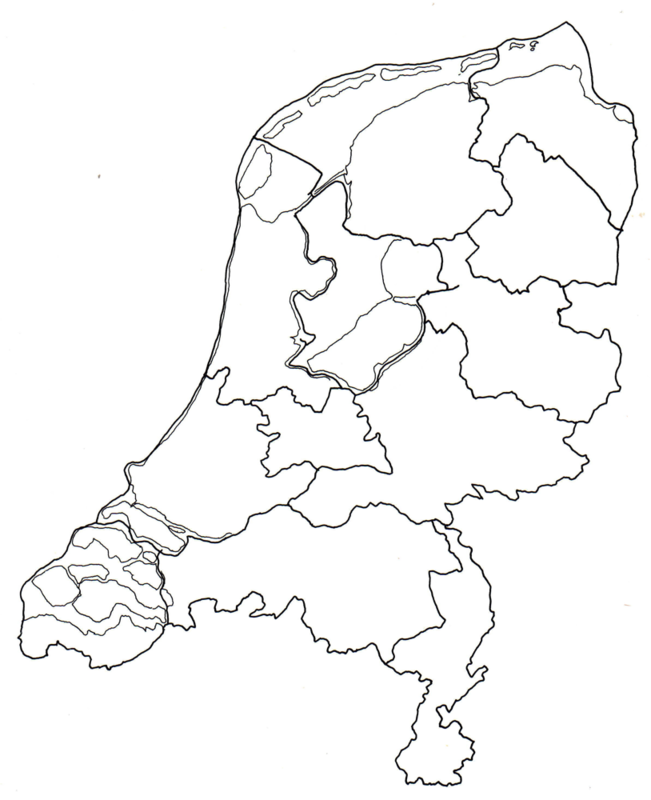 Where is it forbidden to fly in the Netherlands? Click on the card and you'll find out.